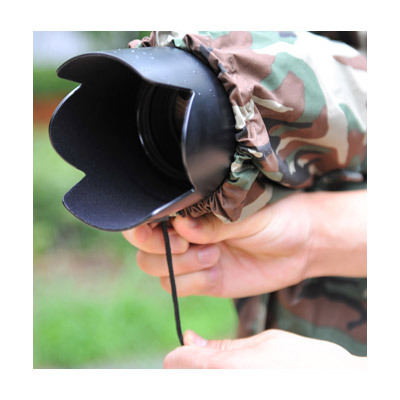 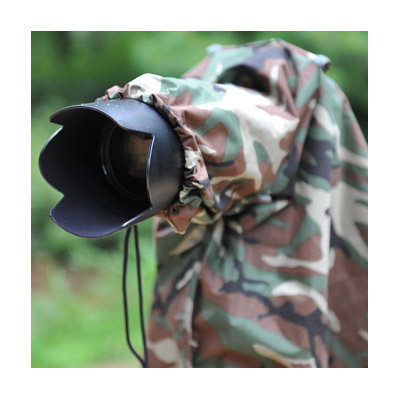 When it's raining, drizzling, and even scorching, you can protect your cameras and lenses effectively with this cover. 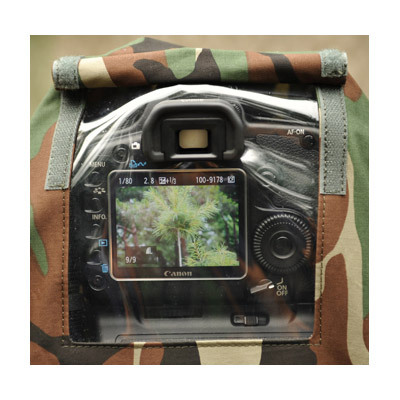 Also, the pictures you took can be cheeked on the LCD through the transparent PP window. 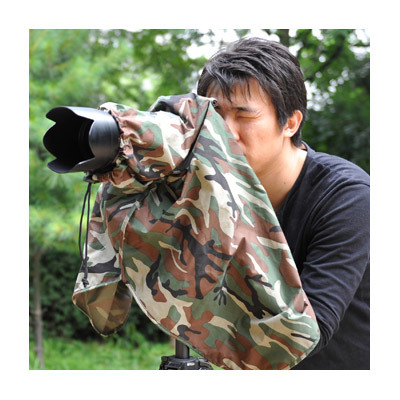 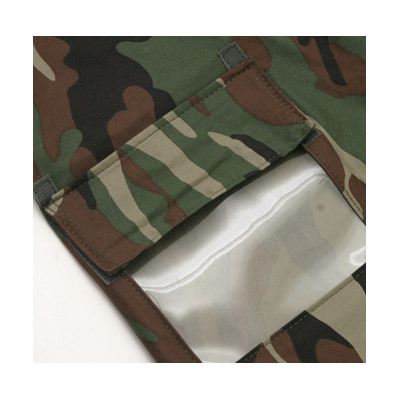 The Camouflage fabric enables you to use this cover in the places where disguise is essential such as wild-animal shooting area.